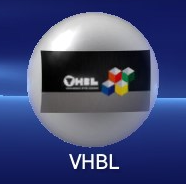 Note: Your 'basegame' will be replaced by the VHBL bubble and thus not be useable anymore! 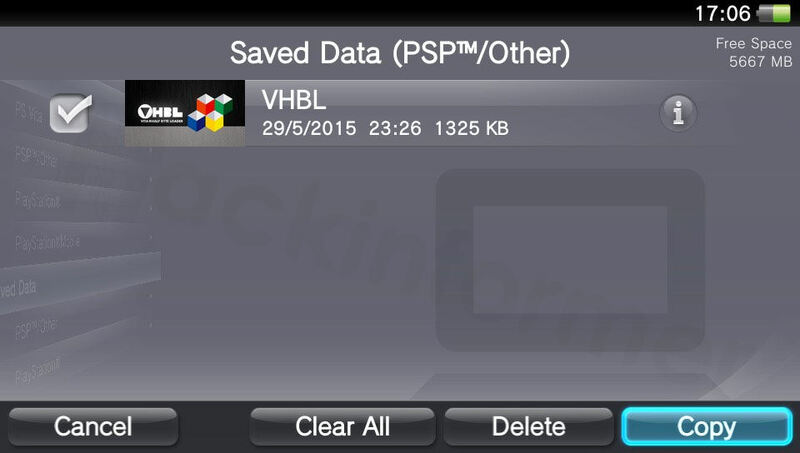 1) Download the VHBL_pboot_unrestricted.zip archive if you haven't already and extract it. 2) The first thing to do is move the whole VHBL01234 folder to Documents/PSAVEDATA/xxxxxxxxxxx/..
..and transfer the savegame to the Vita via your favourite CMA program. It should be the best compatability that is possible. It can be everything. Start over again. Can I install a different Menu? 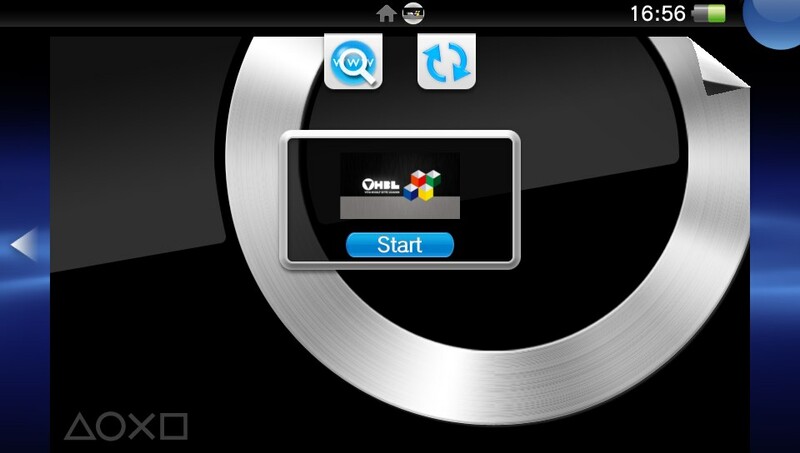 Yes just update the VHBL01234 folder and recopy it to the Vita.